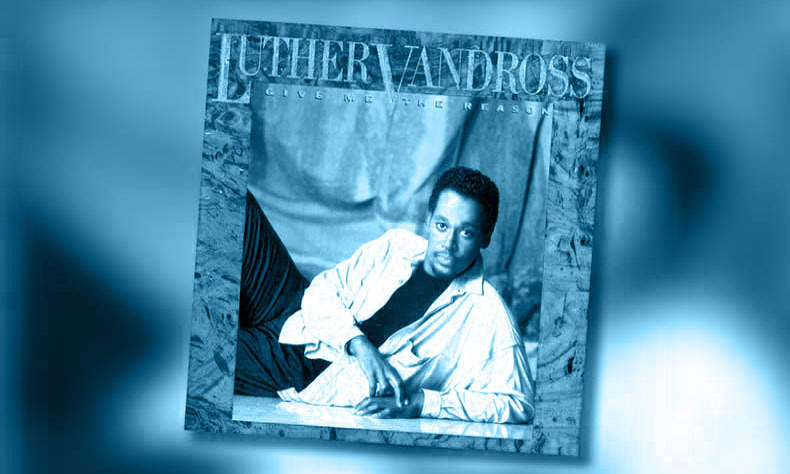 So… what do we know about (Luther) Vandross? I once had a falling out with a girlfriend who took exception to the fact that I pointed out that the second syllable of his surname fitted his music exactly. As cynically exploitative musically as Michael Bolton, albeit with (then) less hair. and a few others in the first season. Also wrote the theme tune, sang the theme tune for this Juicy Fruit gum advert in 1981. Is anything he plays by definition Lutheran music?